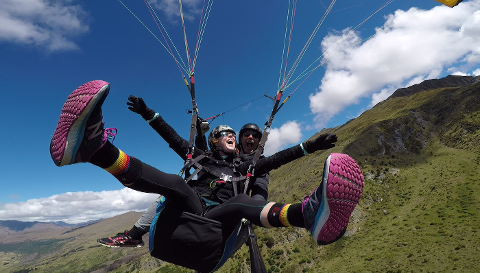 Fly with the most experienced tandem paragliding and hang gliding Company at Coronet Peak, Queenstown, in fact within New Zealand. 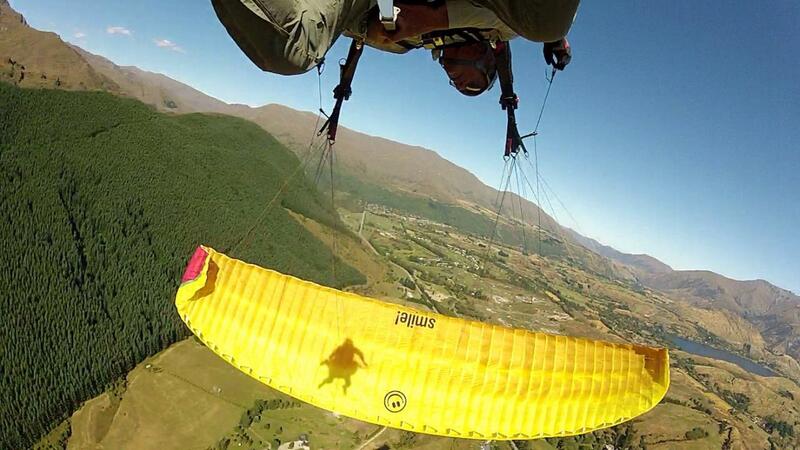 Our friendly and highly qualified team leader is a 4 times New Zealand Paragliding Champion. He has over 30 years aviation experience. The Coronet Peak take off is the highest commercial take off point for Queenstown Paragliding activities. You'll be in completely safe and experienced hands on this experience of a lifetime! Photos and videos of your flight are a great memory and available to purchase after the flight. Speak to your pilot about this.